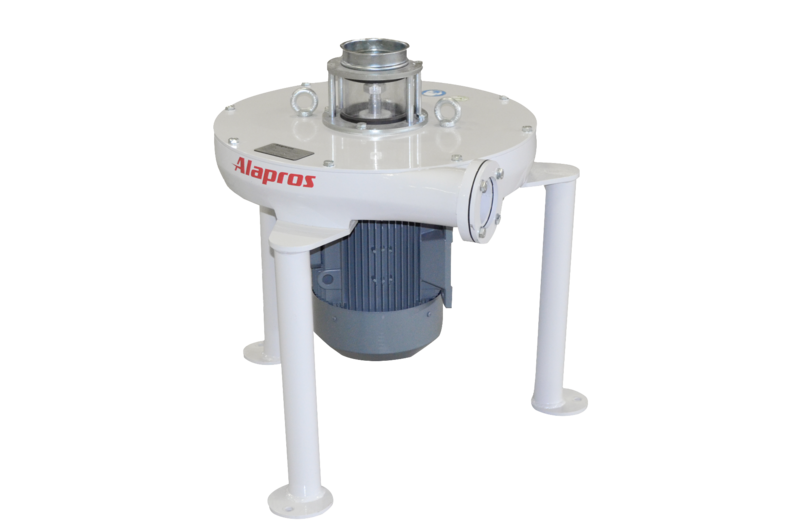 The impact detacher is used to refine and decompose semolina at semolina passages in the flour mills. The medium and fine size, broken and cracked semolina conveyed through the passages is separated through decomposing and refining. The free milling process has a different impact on the soft and hard tissues, leading to the system’s automated milling process between different sections of the product and the parts of identical weight are milled at the same breaking quality to yield high flour performance. Impoact detacher consists of two main structures, of which the first is the main structure made of GG22 cast iron material seated on and supported by a carrier stand and enabling entry from center and radial exit . The second one is the disc structure fitted by pins. 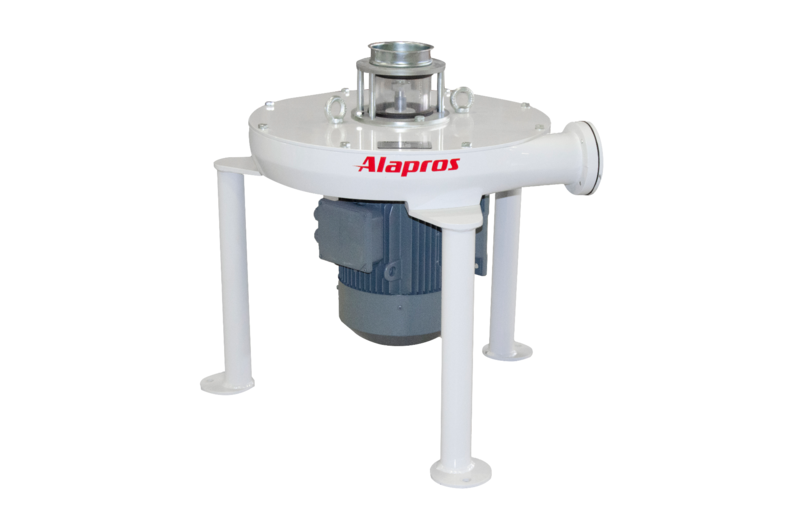 The product is rapidly blown at high speed by the centrifugal force generated by the disc. Impact Detacher is manufactured as two types for two different purposes. These are: - Model 51 is made of the pins mounted on one fixed and one rotating disc. Milling is carried out intensely by the fixed and rotating discs while the product is blown between the main structural walls. - Rather than milling at a lower rate, Model 43 decomposes the product which is blown by centrifugal force created by the mobile pins mounted between two discs revolving at an integrated speed, and collides on the main body walls. Minimum maintenance, practical and easy cleaning possibility. Low energy consumption and high efficiency.